The ads we have seen to have huge success is marketing to people who are at the bottom of your funnel. 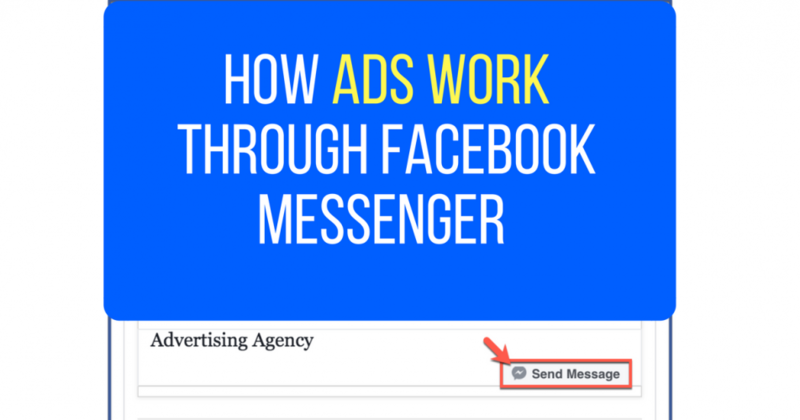 You can also use messenger ads for a variety of reasons like contests, flash sales, content marketing, and so on. This 30 second video just gives you a taste on what could happen when you use Messenger ads for your business. You can see more use cases with chatbots here.